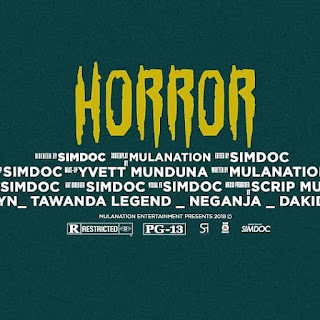 Taken off their second group EP This Is It 2 Horror sees Scrip Mula, Nargee and Lod Breezie taking the mantle with visuals directed by Simdoc. 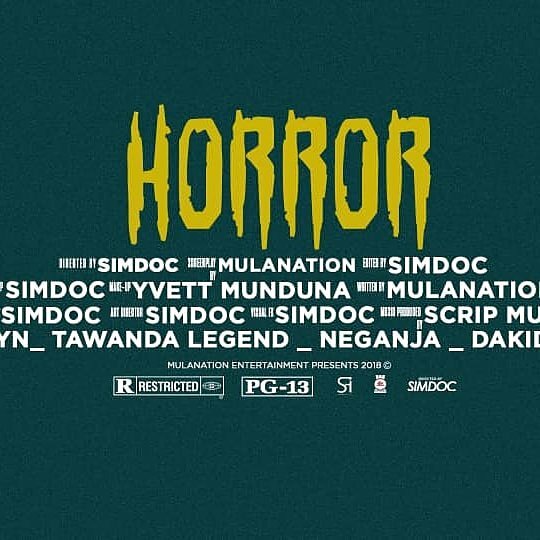 I am personally not one for watching horror movies anymore but I'd gladly repeat this one as it is already being classified as a top 5 Zim Hip-Hop video of 2018. As Halloween approaches, even though we don't celebrate it in Zim the spooky vibe definitely fits as the jungle is literally filled with terrors.Well done on this one guys! Definitely rooting for this one to be among the nominees for the 2018 Zim Hip-Hop Awards Best Video category.